This winter, The Gambia Experience is pleased to re-introduce, in collaboration with Variety Cruises – its Rivers of West Africa cruises aboard the MY Harmony V. Blending conventional cruising and private yachting, those embarking at Banjul will sail upstream 250 nautical miles into the River Gambia with optional shore excursions payable locally. With only 25 cabins available and the cruise generating increasing interest, The Gambia Experience advises early booking. Valid for bookings by 31 August 2013, The Gambia Experience is offering an 11-night holiday in The Gambia from £1919pp, valid for 03 or 10 January 2014 departures and resulting in an early booking offer saving of £100pp. 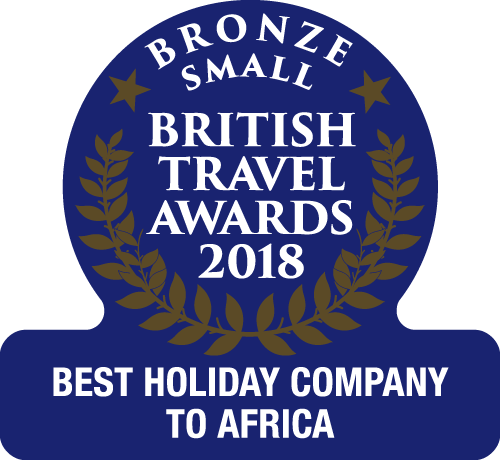 The price includes four nights’ accommodation with breakfast at a coastal hotel in The Gambia, plus seven nights aboard the cruise on a full board basis. Return flights from London Gatwick – Banjul (Monarch Airlines), taxes and transfers are included within the price. For more Early Booking Offers to The Gambia, please visit www.gambia.co.uk/earlybookingoffers or call The Gambia Experience Reservations Department on 0845 330 2087.